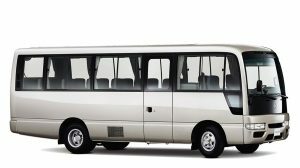 NISMO stands for NISsan MOtorsports, Nissan’s racing division. 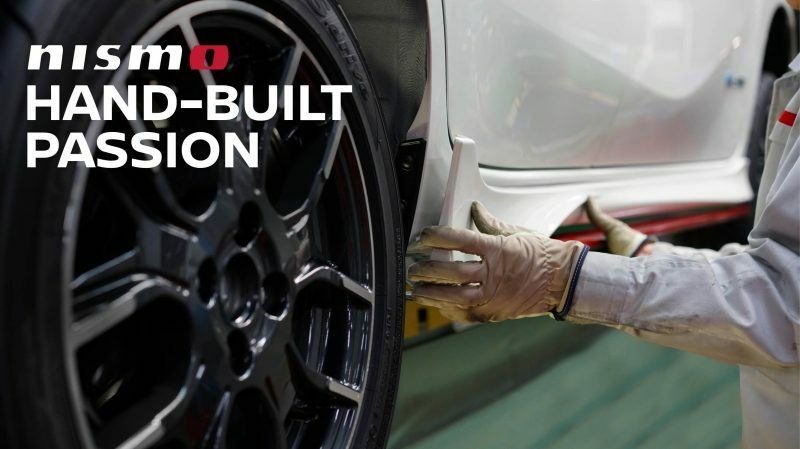 NISMO is also a badge you'll see on specialised Nissan vehicles crafted and engineered by some of the most passionate individuals in the industry. 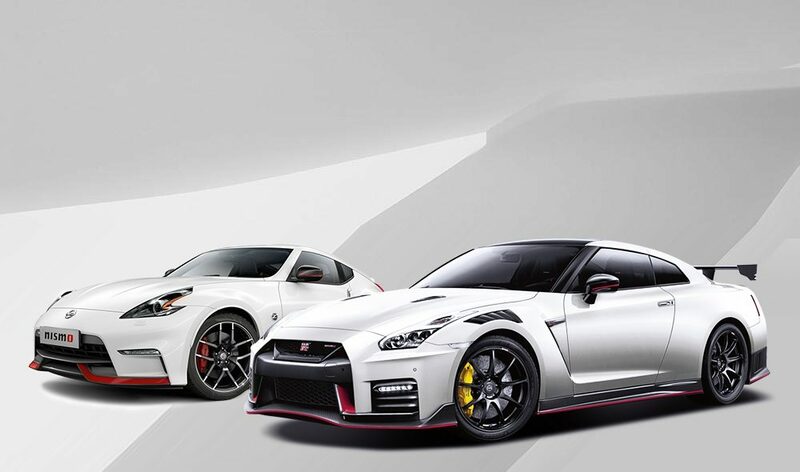 With aerodynamic styling, sport-tuned handling, and track-inspired interiors, these NISMO road cars are the embodiment of everything we learned in motorsports – injecting your daily drive with a uniquely exhilarating level of confidence. What’s behind the NISMO badge? Watch these videos for an insider’s view. 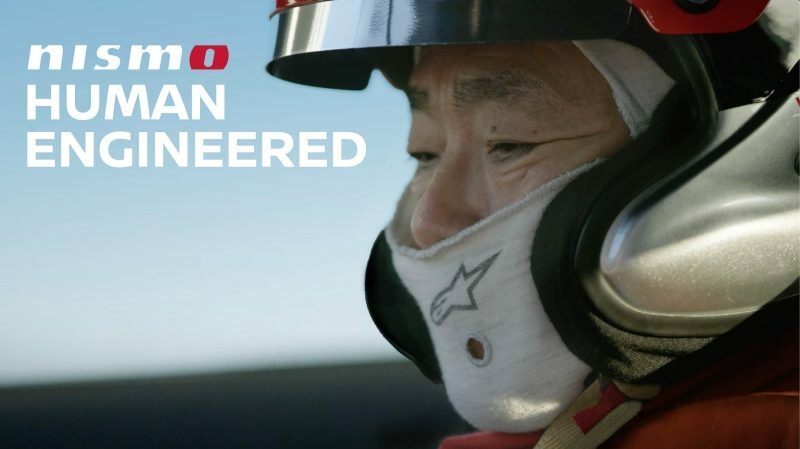 Come along for the ride and see how legendary NISMO drivers and engineers craft every detail of performance to create the most exciting cars on the road. Because at its core, NISMO believes exhilaration isn’t found in a number, on a chart, or a computer program. It requires a human touch. Follow a Nissan NOTE NISMO on its journey from a raw chassis to a purpose-built driving machine. With all of today’s modern technology, it may come as a surprise that much of a NISMO is hand-built. 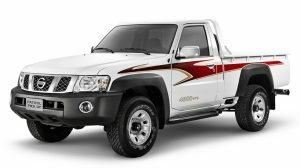 But it’s the only way to ensure that the passion for precision, performance and quality is in every vehicle. Go for an immersive 360-degree thrill ride in a GT-R NISMO. At the wheel, legendary Nissan driver and NISMO Technical Meister, Hiroyoshi Kato. Buckle up – you’re in for the ride of your life!